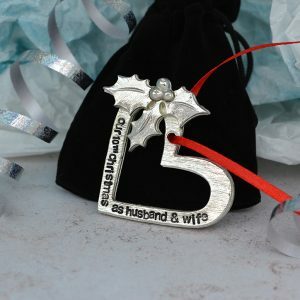 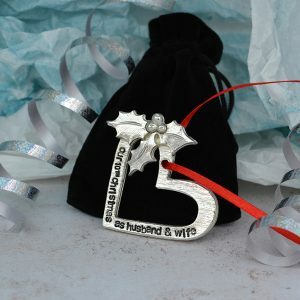 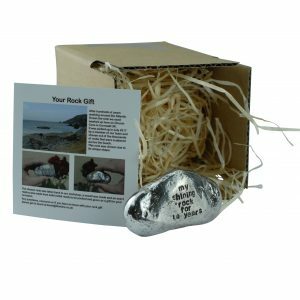 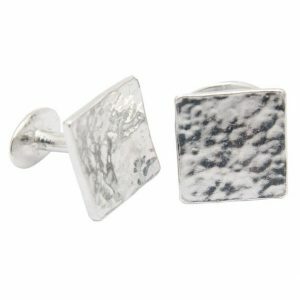 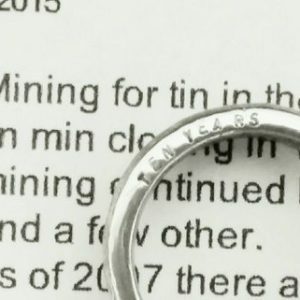 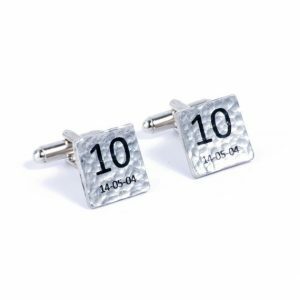 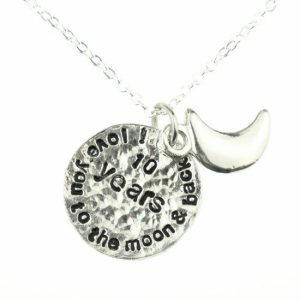 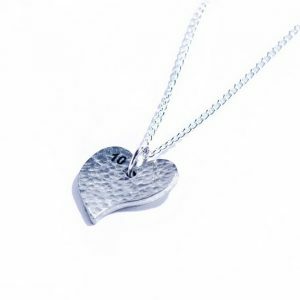 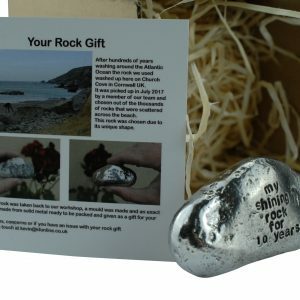 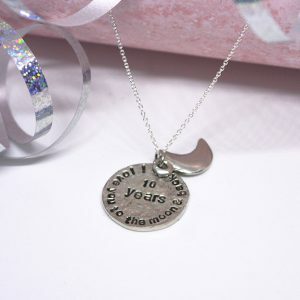 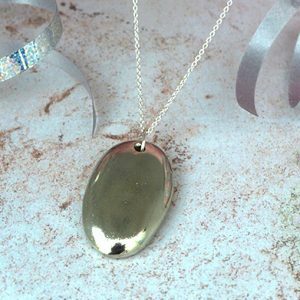 Leave a comment to personalise this item with the number of years you have been married and your anniversary date. 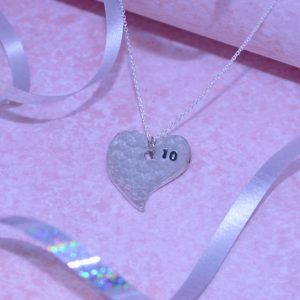 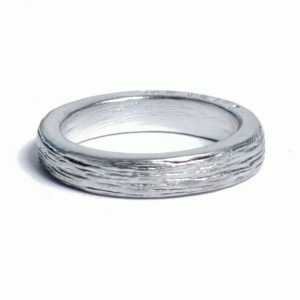 Also available plain, with a stamped 10, or with a diamond! 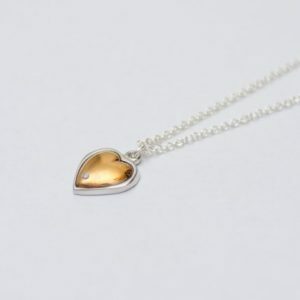 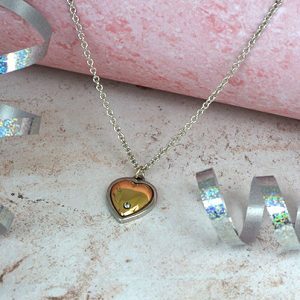 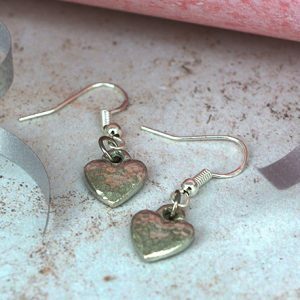 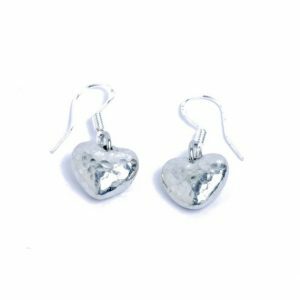 And why not treat yourself at the same time with a matching ‘Beaten Off Shape Heart’?